We offer only exclusive villas with swimming pools and modern apartments with high standard. 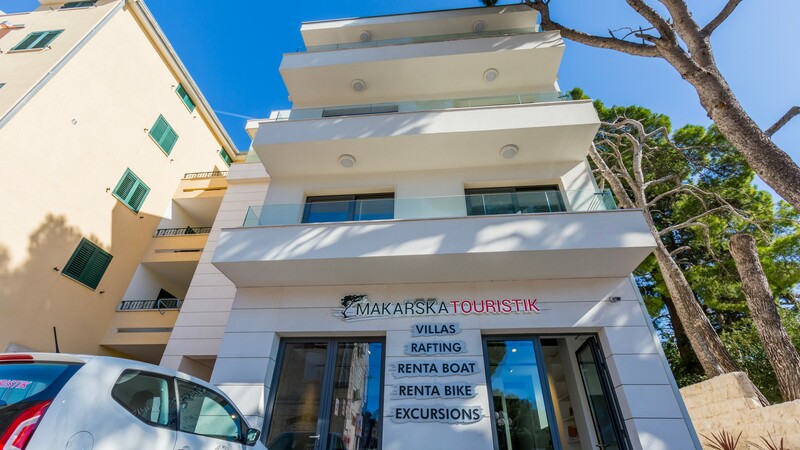 In our holiday homes offer, apartments in Makarska, you will find ideal accommodation for families or a group of friends for a relaxing holiday, shared moments, various activities, or maybe something new. 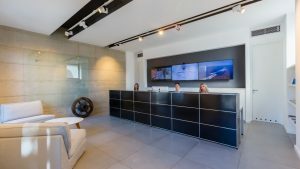 Every single holiday home, holiday homes with pool, holiday apartments, captivates by its own character and uniqueness expresses itself in quality, beauty, details and other services. The apartments and holiday homes with pool from our offer in Central Dalmatia are modern and luxuriously furnished to make your stay as pleasant as possible. 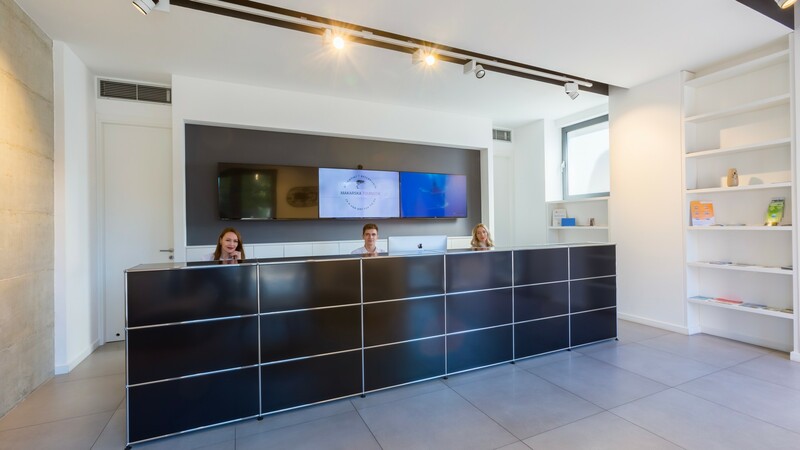 Our team personally visited all properties and rated them “very good” for our guests. Every object is like a home for us. 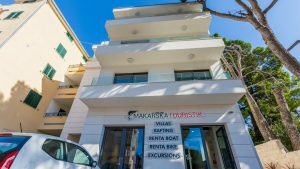 We’ve reviewed all of them for you, know the locations and all the important details that will make your vacation enjoyable and unique, just as you imagine. Experience a completely new perspective of the Croatian coast by renting one of our boats. We offer boats to discover the nearby islands of Brac, Hvar or the more distant Marko Polo island Korcula. The beaches on the Makarska Riviera are among the most beautiful on the Croatian coast. With turquoise water, relax in secluded and pine-lined coves or explore the small sandy capes. Charge the batteries in a very unique way. Whether you are looking for a city beach, a hidden, wild and pristine beach or a pebble beach, on the more than 60 kilometers of Makarska Riviera coastline you will surely find the beach of your dreams! We organize day trips to the Unesco cities of Split, Dubrovnik, Mostar, as well as to the pilgrim village of Medjugorje. If you prefer to be on the water, a rafting trip is just right for you. Our tour guides will take you on an unforgettable adventure through the gorges of the river Cetina. You are also welcome to make use of our transfers from and to where you want to go. We also rent cars, scooters or bicycles. If you want an adventure, we are definitely there for you. 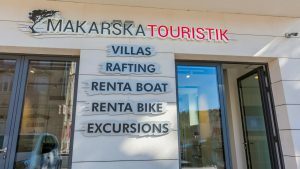 You can also use the beautiful cycle paths in the still untouched nature parks or on the hills, from which you can enjoy very beautiful views of the entire Makarska Rivijera, the islands of Brac and Hvar. For hikers, we recommend mountain Biokovo. A 19,550 square kilometer area has been placed under protection in 1981 as a nature park. The striking, mighty flank of the Biokovo massif dominates the Makarska Riviera. With 16 peaks higher than 1400 meters, it is the highest mountain range in Croatia. The highest peak is the Sveti Jure, which dominates the city of Makarska with height of 1762m. Indulge in the delights of gastronomic specialties and delicacies, in a country known for its top-quality wines of exceptional quality. Through collaboration with various local suppliers, we are able to offer you various restaurants and wine bars. Our knowledge and relationships allow us to respond to all your concerns. Luxury holiday homes with pool, apartments, holiday homes with traditional details, or rural cottages in authentic surroundings, allow you to enjoy life in its simplicity, in an environment full of tranquility, peace and beautiful panorama. 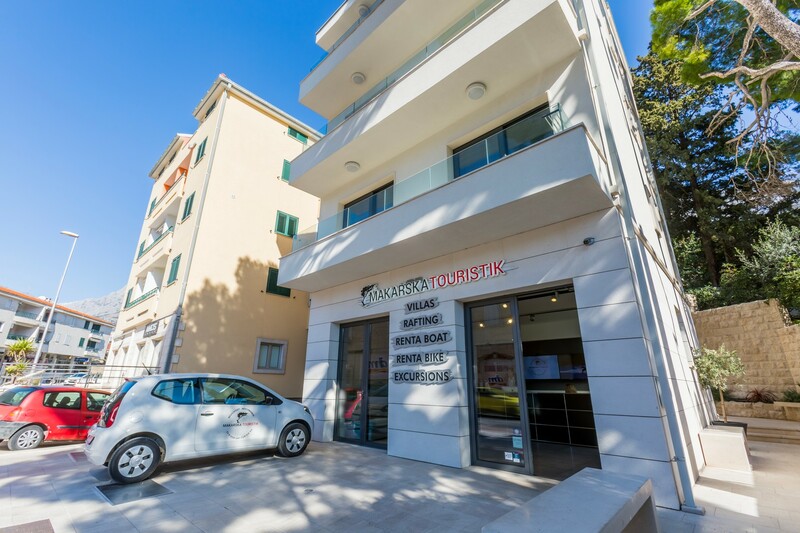 If you are looking for a dream vacation with very comfortable accommodation and high-quality excursions in the most beautiful area of ​​Dalmatia, a young, motivated team is waiting for you here at the travel agency Makarska Touristik to make this possible for you.